MM&A provides comprehensive capabilities and decades of experience servicing international coal markets, and is a leading consulting firm in the United States working in the coal and coalbed methane industries. We have worked with hundreds of private mining operations, and as coal production has become more and more centralized, we work with entities as they go public. Our growth within the coal industry is based on a commitment to applying and developing advanced engineering and scientific technologies, and hiring and retaining talented staff. including seams that are under deep cover or contain high levels of methane. MM&A has engineered some of the most challenging coal mining projects in the world. We have brought modern, state-of- the-art mining technologies, methods, equipment and practices to artisan operations and regions with historically less-stringent regulations that increase operational risks. 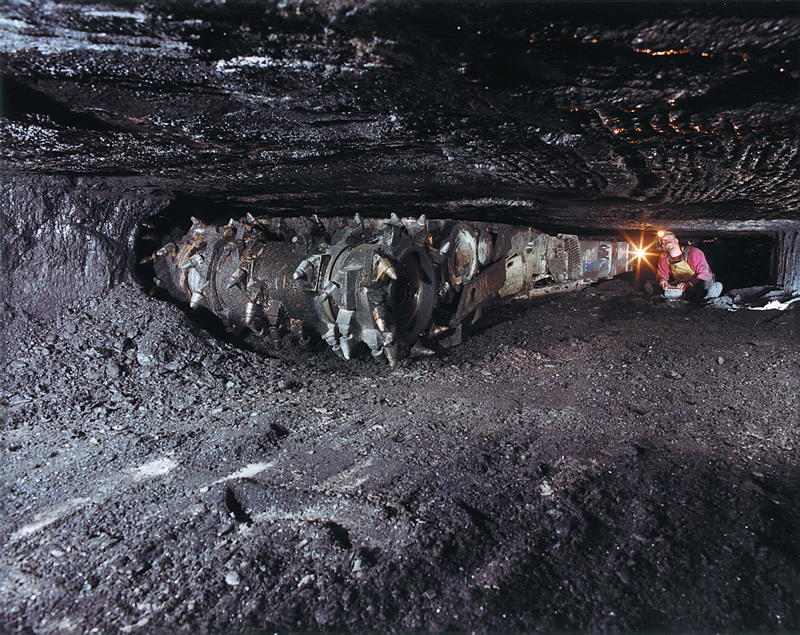 MM&A has helped operations expand and even double coal production within short periods of time to meet market needs. We have travelled to countries around the world to perform geologic and engineering studies, ad hoc market studies, create financial models, and research local environmental laws, rules and regulations.